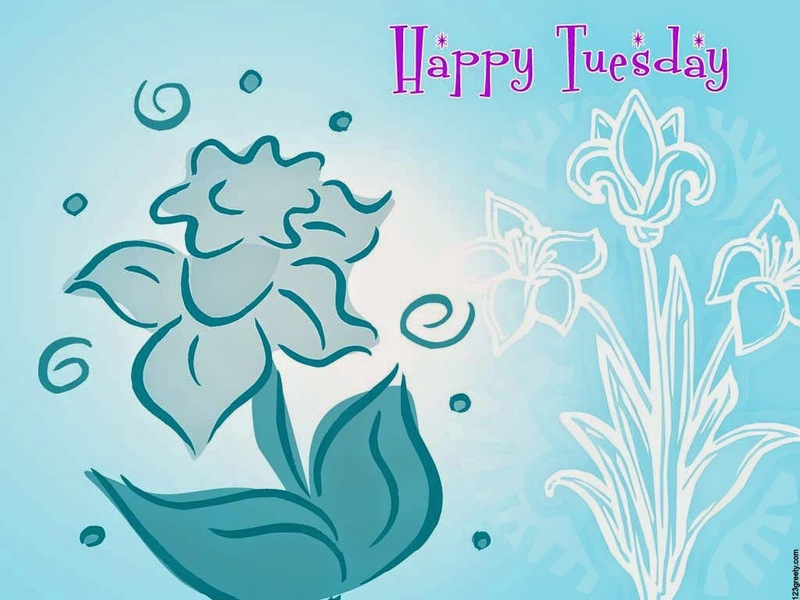 A great way to start the day is with a positive thinking, phrase or message, if you want to surprise a special person, friend or relative, you can do it with a card that has the message: Happy Tuesday, choose the best image and style for surprising that person. 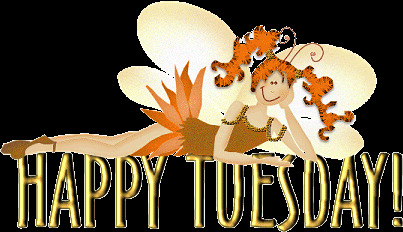 Happy Tuesday with a fairy. 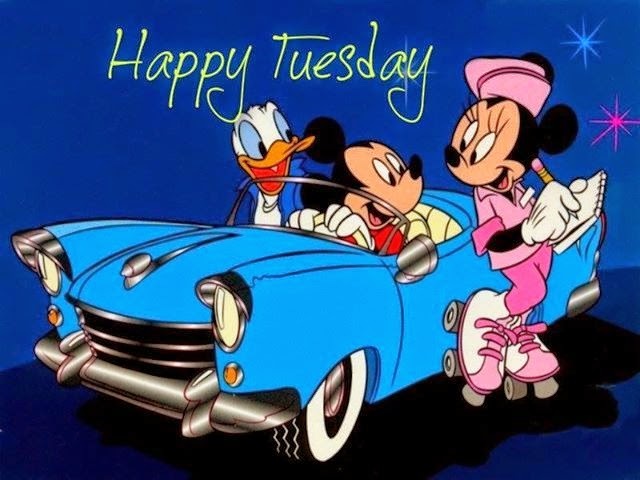 Happy Tuesday with Mickey Mouse, Minnie Mouse and Donald. 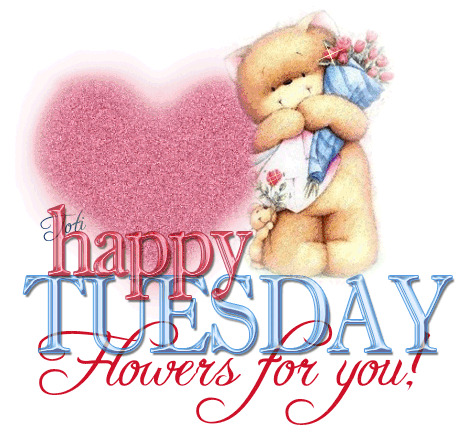 Happy Tuesday flowers for you! with a shining bear next to a pink heart. 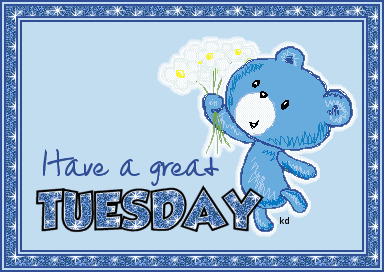 Have a great Tuesday with a blue bear. Happy Tuesday with a couple of cards and stars. 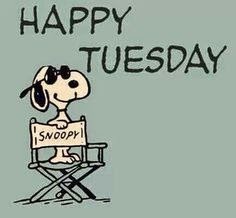 Happy Tuesday with a blue and black background. 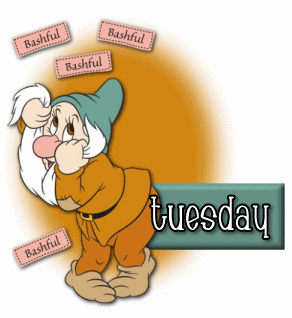 Happy Tuesday with one of the dwarfs. 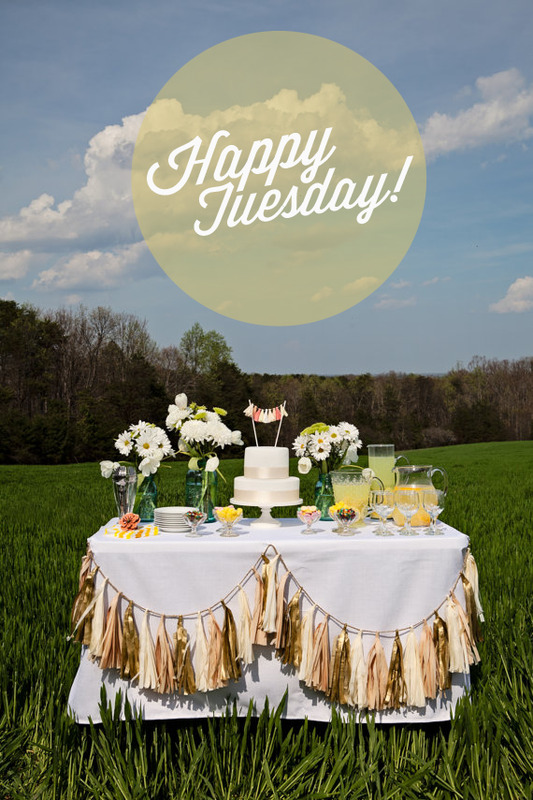 A romantic way to wish Happy Tuesday. 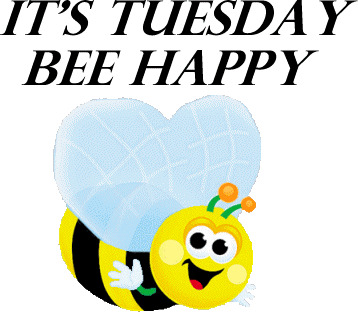 A funny message with a bee: It's Tuesday Bee Happy.